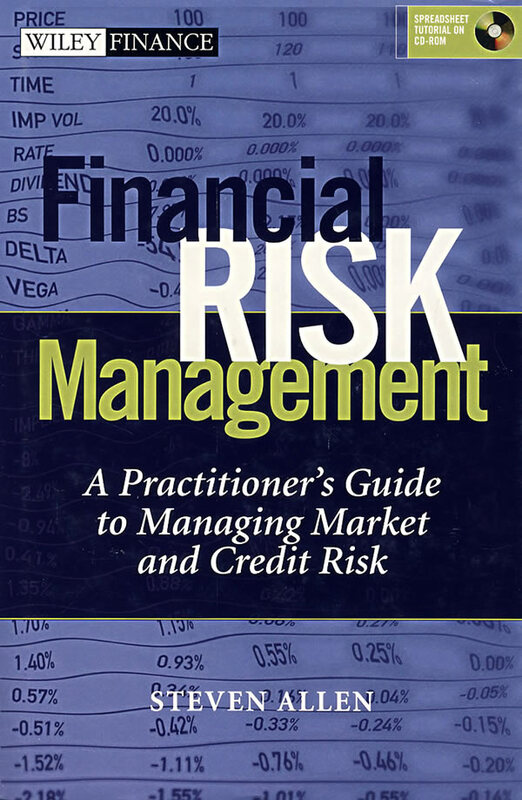 This complete guide covers the strategies, principles, and measurement techniques necessary to measure and manage financial risk. With a focus on management perspective, this book explores real-world issues such as model validation, risk measurement, valuation methodologies, and much more. Self-contained Excel spreadsheets are included on the companion CD-ROM. Steve Allen (New York, NY) is Managing Director of Market Risk Management at J.P. Morgan Chase. He has been a key architect of Chase's Value-at-Risk and Stress Testing systems. Allen also serves as Co-Chairman of the Market and Credit Risk Committee of the Bond Market Association and is coauthor of Valuing Fixed Income Investments and Derivative Securities.